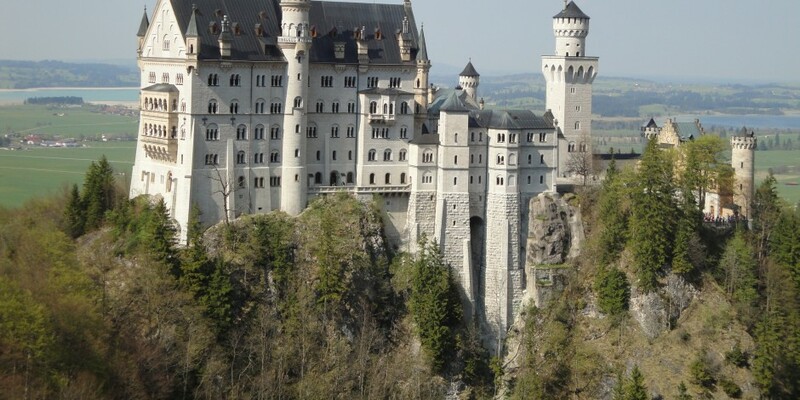 The world`s most famous fairytale castle, King Ludwig 2nd of Bavaria built his majestic folly, Neuschwanstein as an homage to his beloved and revered composer Richard Wagner, and is dedicated to the operatic works of Wagner. 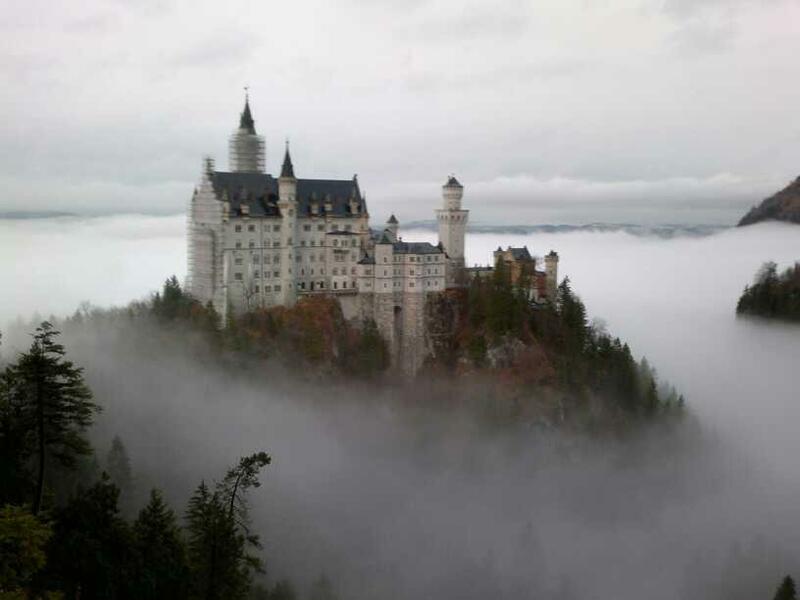 This castle has captured the imagination of tourists throughout the world and inspired Walt Disney to recreate it as his Sleeping Beauty Castle at Disneyland. You can also visit the lookout at Mary`s bridge (Marienbrücke) and walk down the spectacular Pöllat Gorge. Avoid the queues and hassles of organising trains and buses and have a tour prebooked, personally guided and arranged for you in advance. 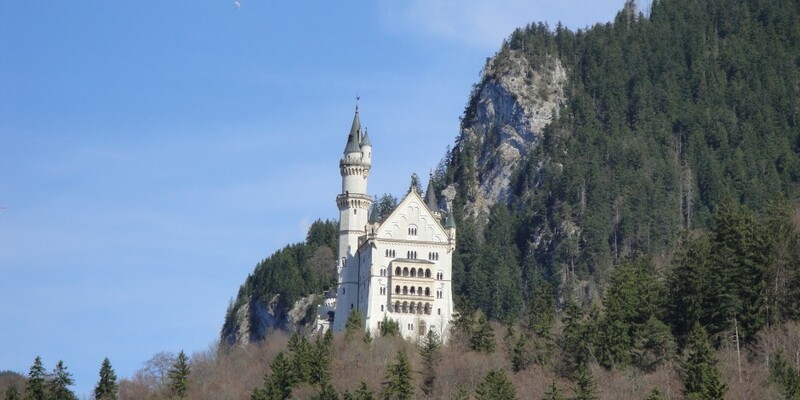 A must see in Bavaria and a truly memorable and unforgettable day out in the beautiful *Allgäu region of Bavaria. (*This area was also used as a backdrop in the classic 1963 film The Great Escape with Steve McQueen!). This tour is approximately 9.5 hours including a 2 hour train/bus journey each way. Please note that some steep uphill walking is involved on this tour. It is also possible to visit the beautiful Linderhof Palace in one day if you have your own vehicle. If you wish me to book a chauffeur driven mini van this can be arranged at an additional cost. Please contact me for pricing. Tour Price: Please contact me for pricing details as this depends on how many people and clients special requests for a full day tour. If you wish to include the Linderhof Palace it will be necessary to hire a chauffeur service for an additional cost….or I can accompany you in your own vehicle. It is not possible to see both castles in one day using public transport. 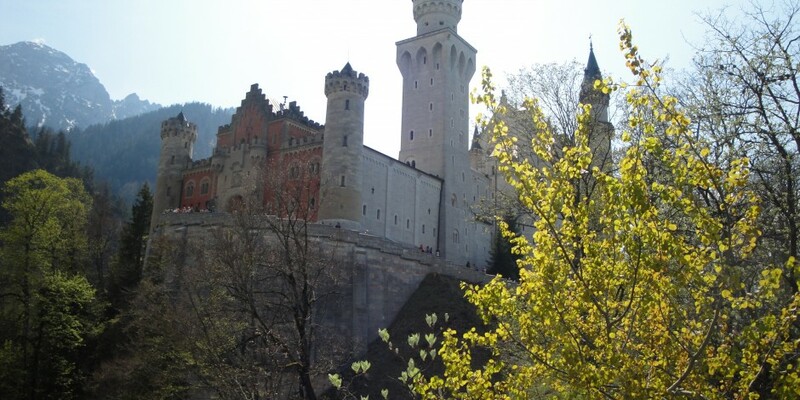 ADDITIONAL COSTS: Please note that the price for castle entrance tickets will be an additional Euro 14.00 per person which includes the advance booking fee.